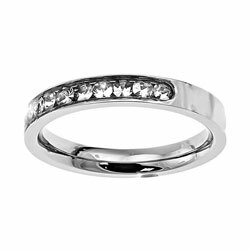 At Christian Jewelry, we believe your testimony is as unique as you are and your jewelry should reflect that. 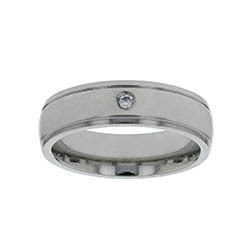 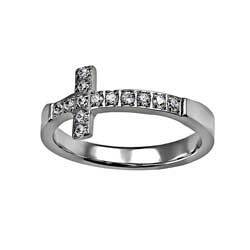 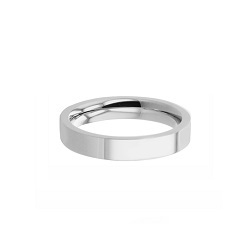 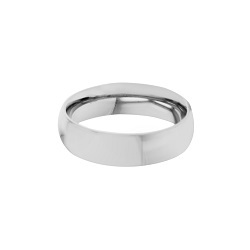 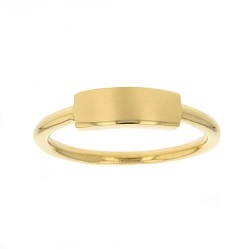 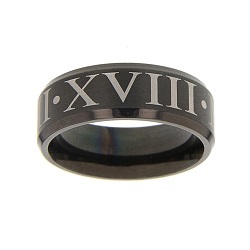 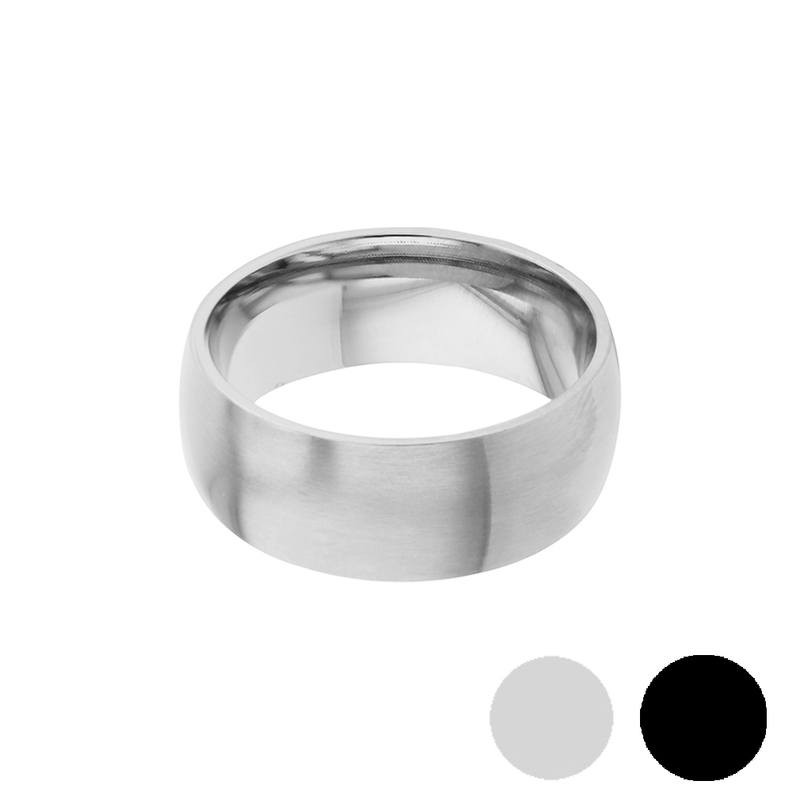 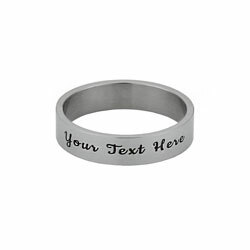 One of our specialties is providing you and your family with custom Christian rings. 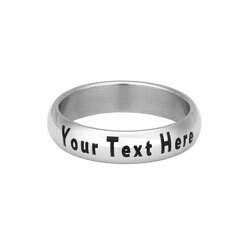 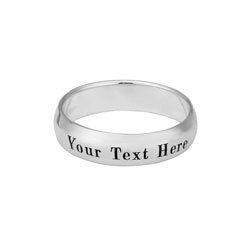 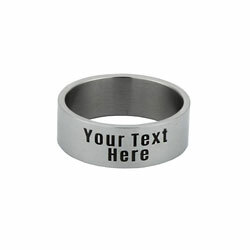 Engravable and in a wide variety of materials, widths, and designs, you can express yourself in whatever way you would like. 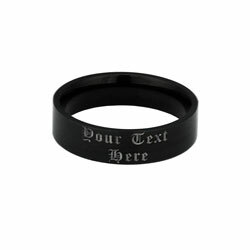 Add a name, short quote, or scripture reference that represents your faith and love of Jesus Christ. 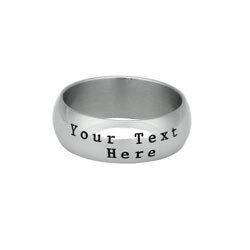 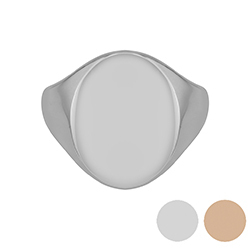 We hope you will feel excited about your custom Christian ring! 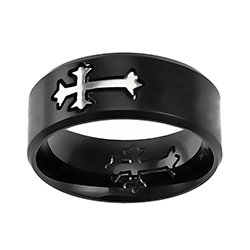 Brushed stainless steel black double cross ring with high polished crosses.